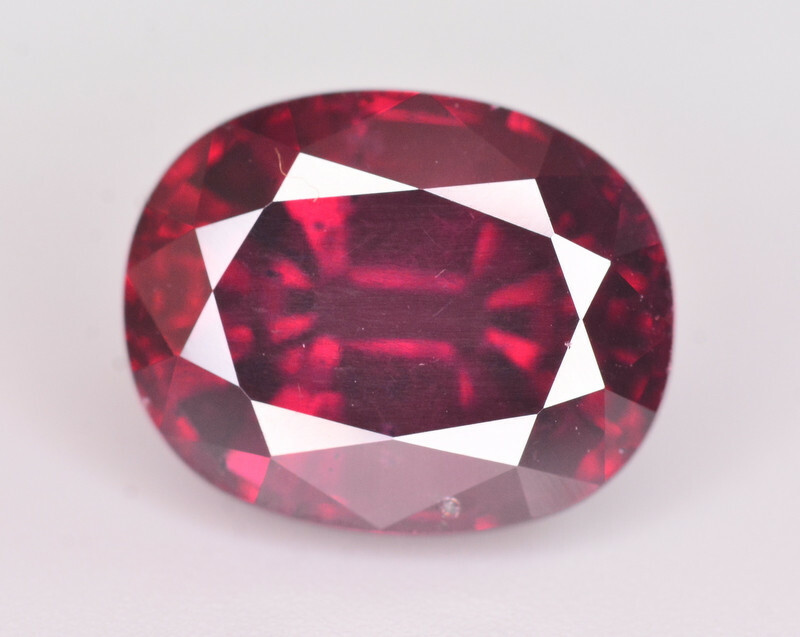 Rhodolite describes a rose-red form of Garnet that has a lighter tone and more purplish color than typical Garnet gemstones. 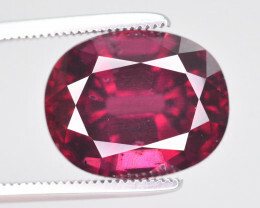 It is usually an intermediary variety between the Pyrope andAlmandineseries, usually containing more magnesium than iron in its chemical structure, thus leaning closer towards Pyrope. 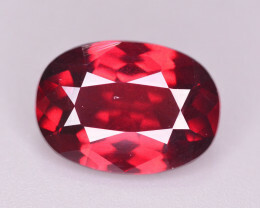 It is often regarded as a variety of Pyrope. 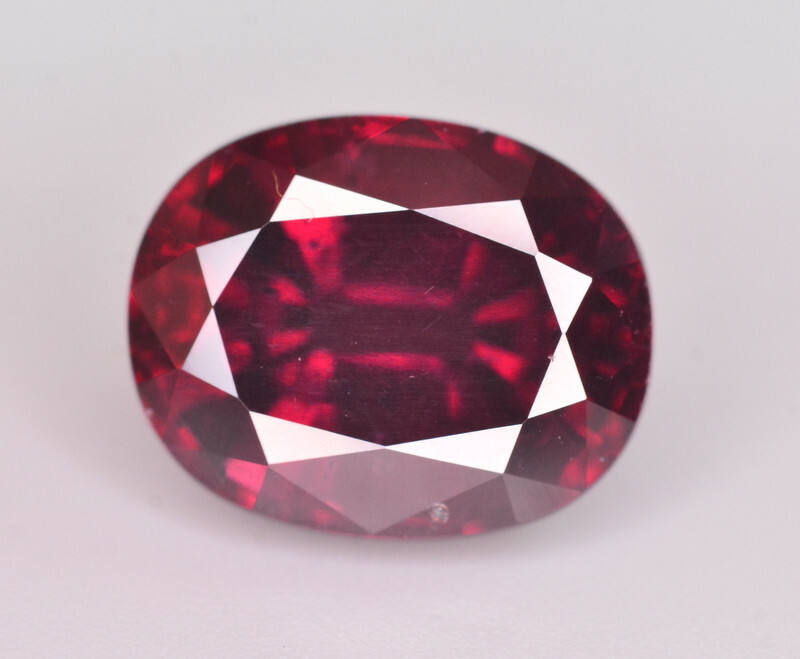 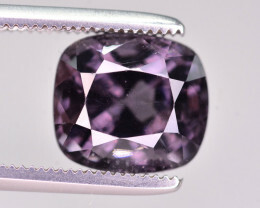 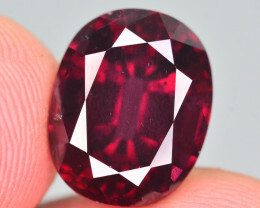 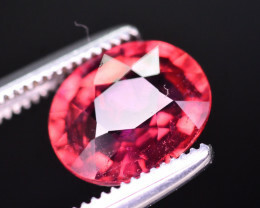 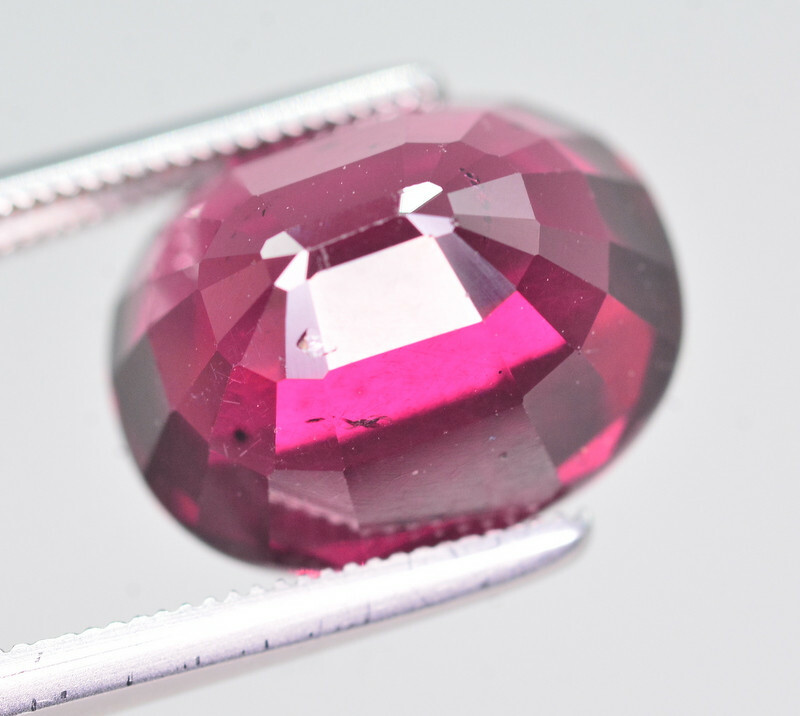 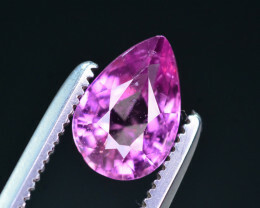 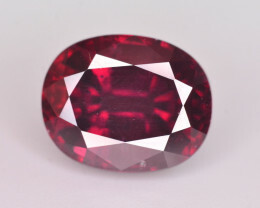 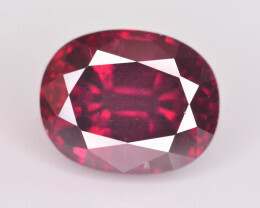 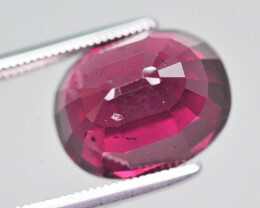 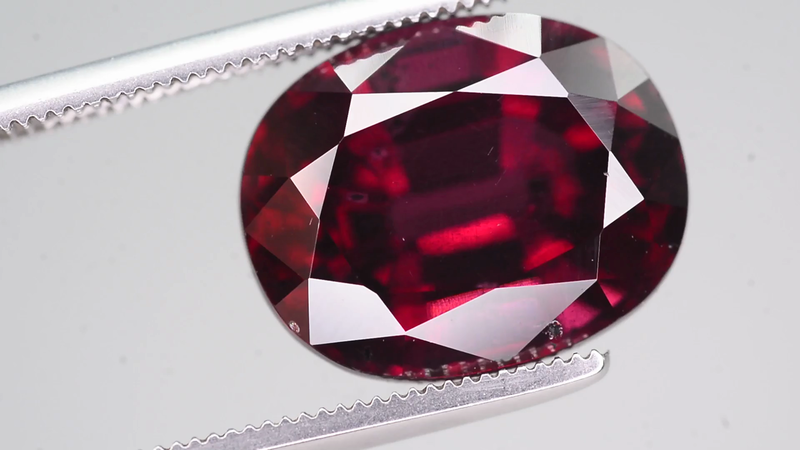 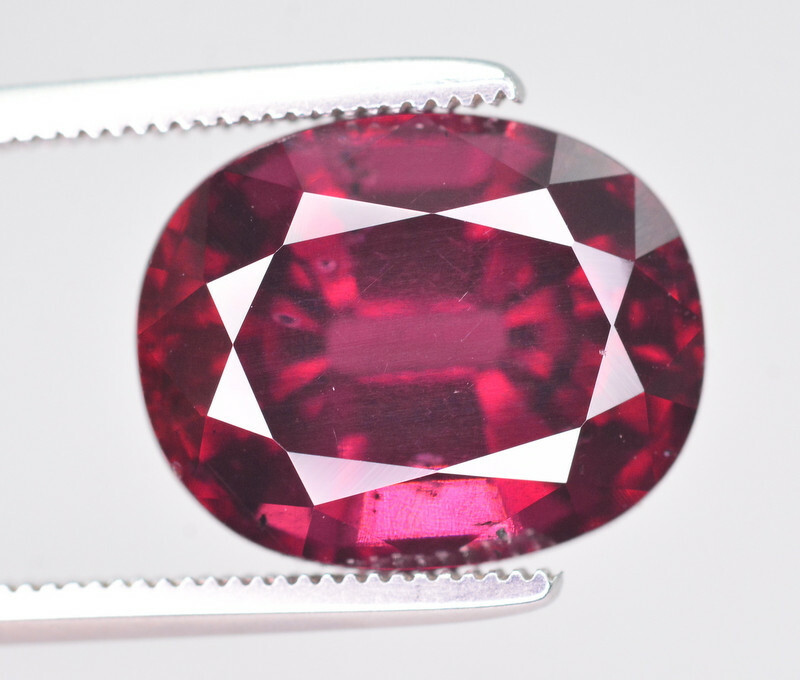 Rhodolite has quickly grown into a standard jewelry gemstone. 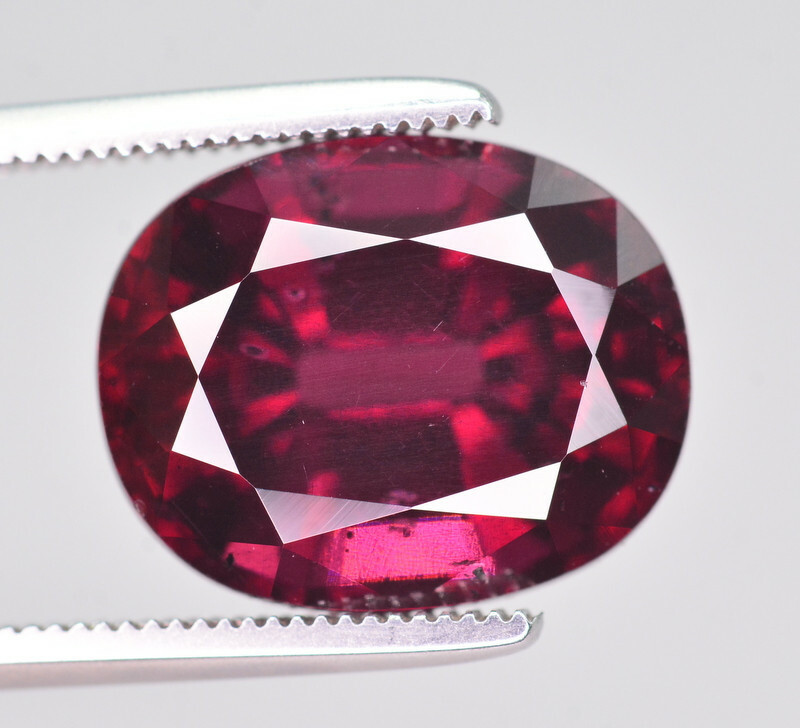 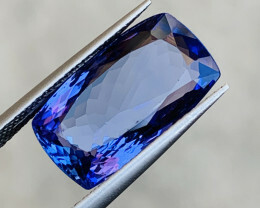 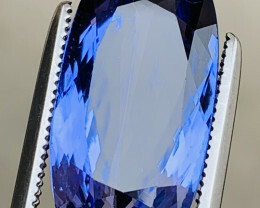 It has an attractive color, and is often very clean being without any flaws and inclusions. 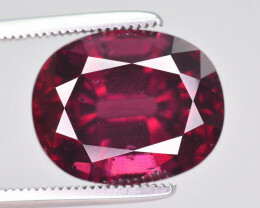 Rhodolite is generally a lighter in color then Pyrope and Almandine Garnets, and often comes in purplish tints not present in other red Garnets. 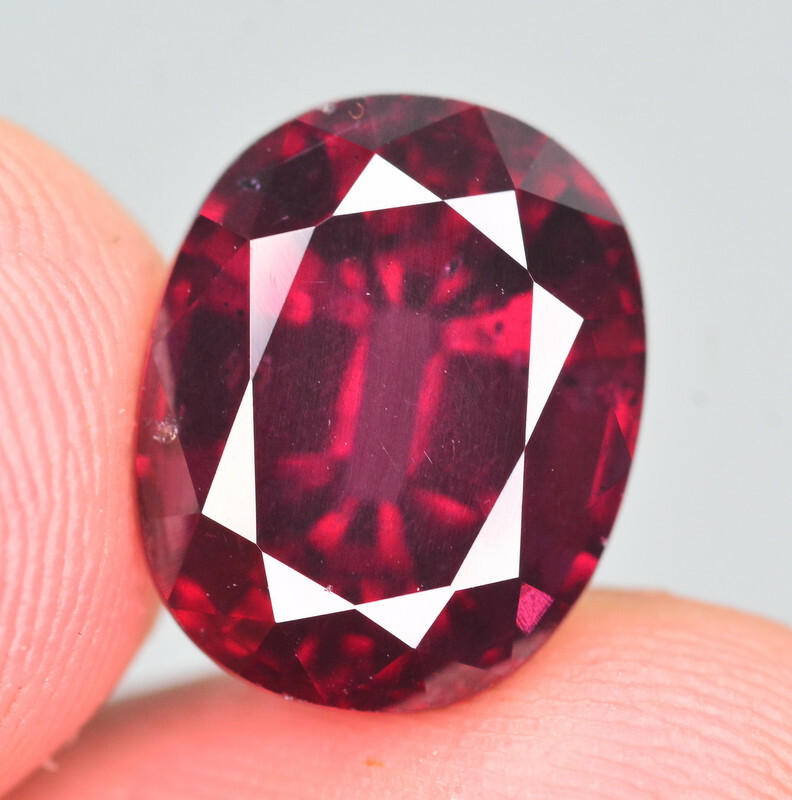 The name Rhodolite is not a scientific term, and this form of Garnet is not recognized as an individual mineral species. 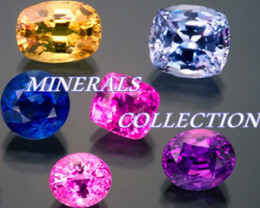 Despite this, the term is used and accepted in the gemstone industry. 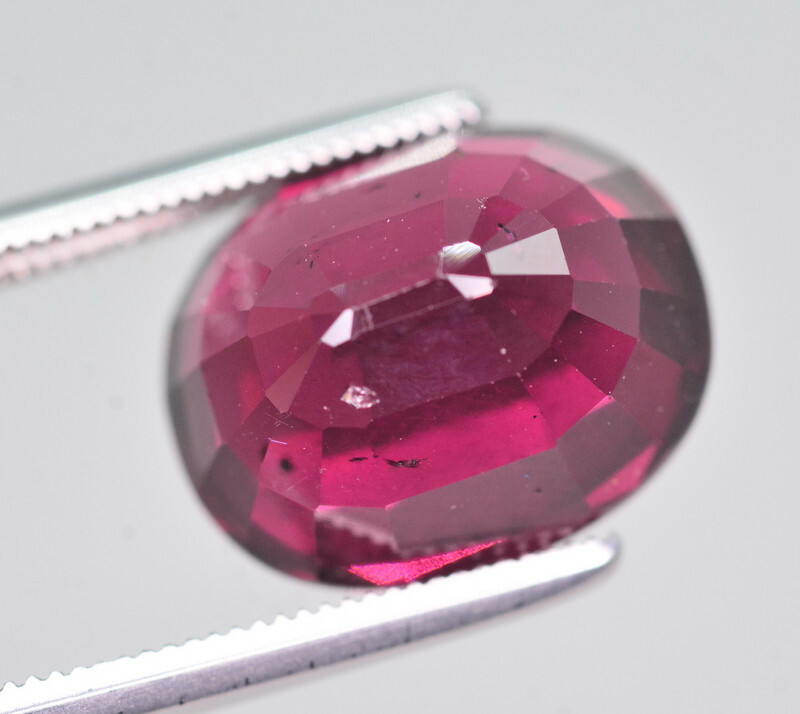 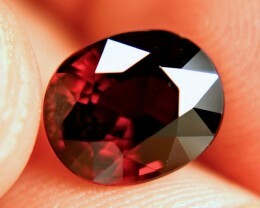 In the trade it can be called either Rhodolite Garnet, or simply just Rhodolite. 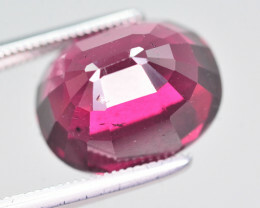 The origin of the name is from the Greek word, “rhodon”, meaning rose, alluding to its color.